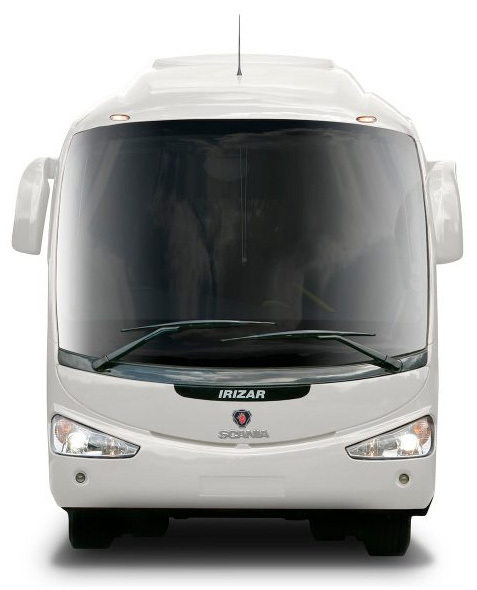 Comfort class seater buses are designed and built to meet the high standard of safety, roll over strength, higher durability and to tie the flavor of customer. 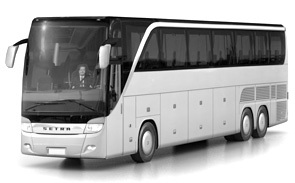 The deluxe and Air conditioned coaches are built to the taste and operational zone of customer, All seater coaches complies the automotive industry standard norms and test requirements, The coaches known for its elegant look and dynamic curvy side profile design, The magnificent coach identified for its wider windshield, smooth down side profile design and massive appearance. 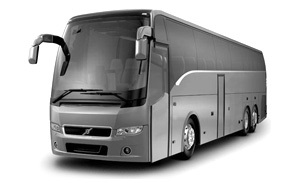 The great selling model of Prakash seater coaches. Attractive front and rear fascia design is the key feature. Saloon areas create appealing space for the passenger movement.